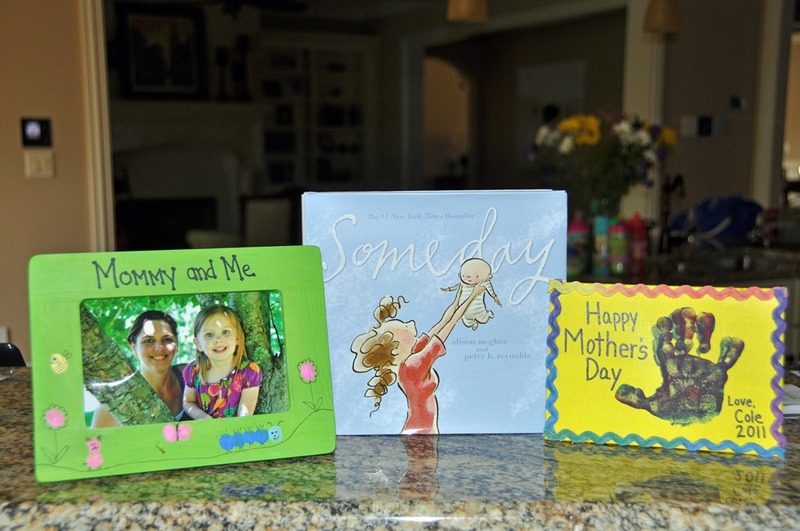 Mother’s Day was busy this year. It started off with a picnic lunch with Zoe and her class at her preschool – nothing too crazy, just a fun time with my favorite little girl. Then, we headed to Atlanta for a wedding for one of Kirk’s cousins. We ended the weekend with a Bradley family breakfast at the original The Flying Biscuit Cafe, a couple of gifts from my favorite people in the whole world, and headed home to unwind a little bit before beginning the next week. 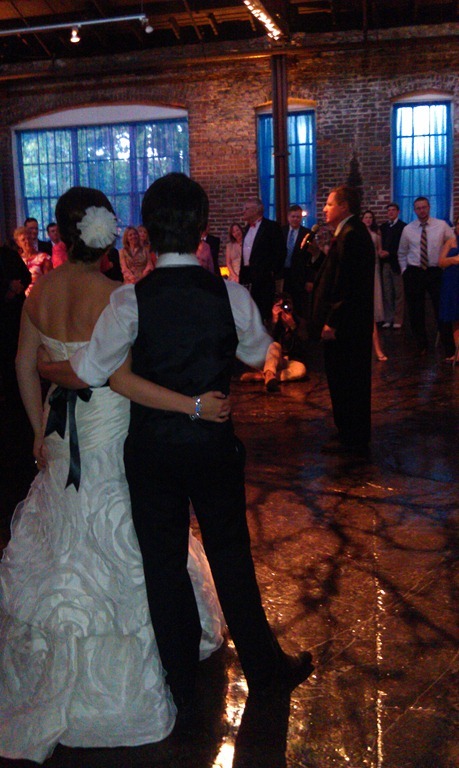 I didn’t take many pictures; here are a few, including some that Kirk took at the wedding with his phone. 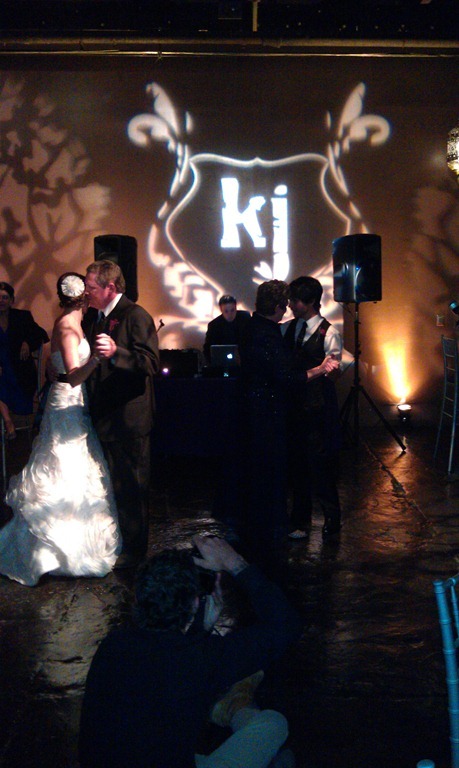 A couple of shots of Kirk’s cousin, John, and his new wife, Kelly, during their wedding reception.